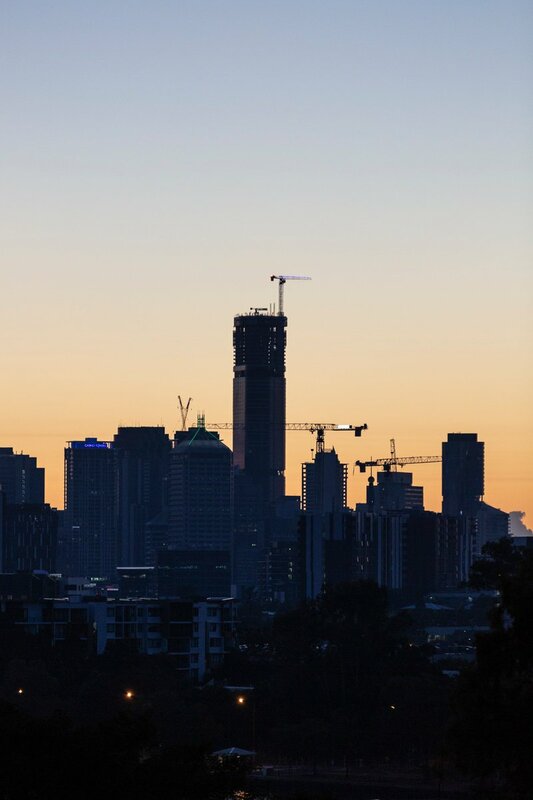 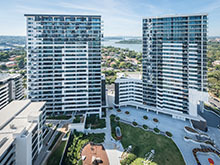 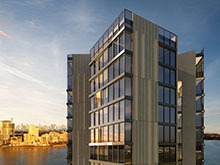 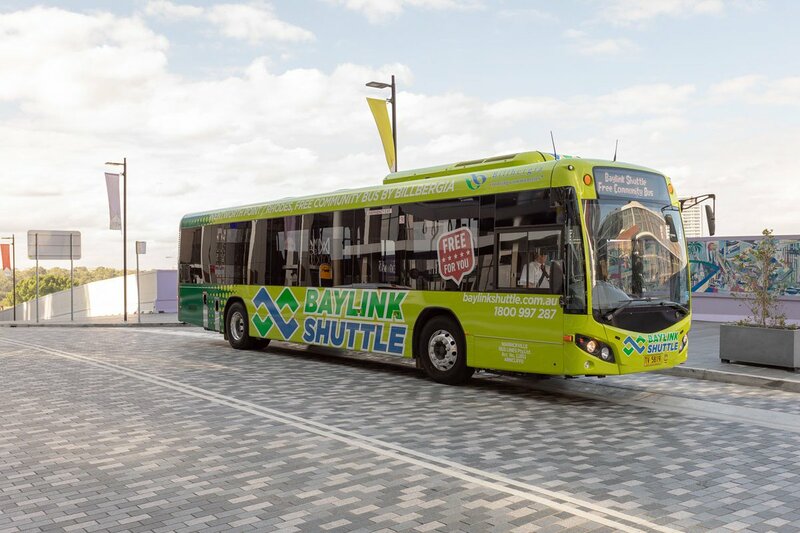 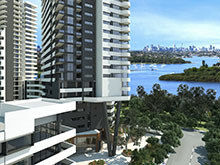 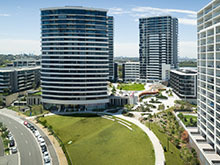 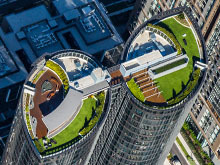 Billbergia's Awards: Pride in "Creating Communities" Billbergia's Awards: Pride in "Creating Communities"
Billbergia has delivered an impressive portfolio of major developments across Sydney and Brisbane and is now one of the largest developers of waterfront properties in Australia. 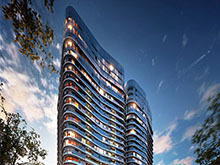 The company has been continually recognised by the industry for its design, construction and leadership. 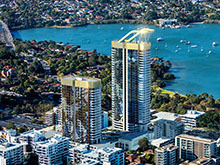 Billbergia has delivered an impressive portfolio of major developments across Sydney and Brisbane; and is now one of the largest developers of waterfront properties. 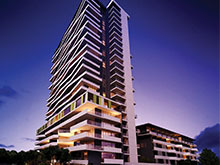 The company has been continually recognised by the industry for its design, construction and leadership.